We are highly-appreciated as a Manufacturer, Exporter and Supplier of Graphite Rings. 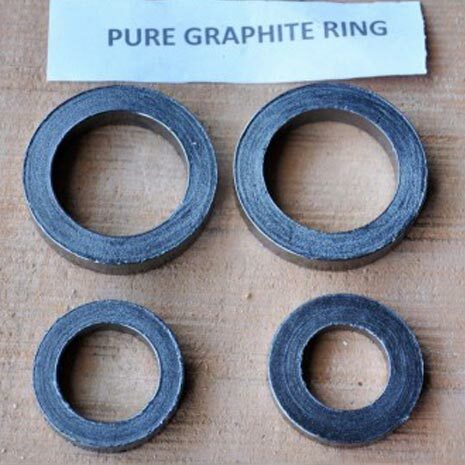 The Graphite Rings are manufactured using high-grade Graphite Powder imported from the most credible sources. The Graphite Rings are available in different sizes and weights as per the requirement of the clients. Our prices for the Graphite Rings are highly reasonable.